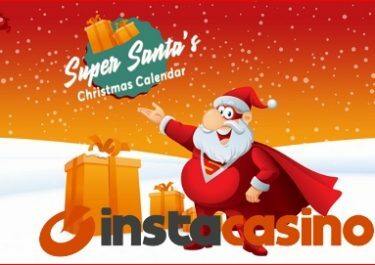 InstaCasino – June Slots Battle! Spin for cash and prizes! 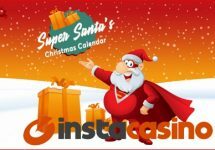 Win travel vouchers, cash, Free Spins and Apple gadgets! Will you be able to beat your fellow players to the top spots of this 18-day wager race? One has certainly have to be a fast spinner to finish first as the June Slots Battle has seen changing leaders pretty much every day since the campaign was launched. Play your heart out across any of the slots at InstaCasino and earn points towards the leader board. Exclusive for players from Australia, Austria, Canada, Sweden, Norway, Finland, United Kingdom (incl. Jersey and Isle of Man), Switzerland, New Zealand, Germany, the Netherlands, Malta and Iceland. 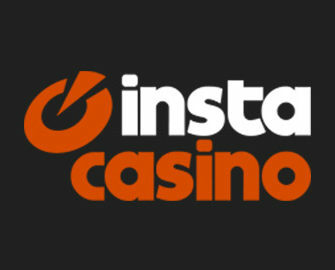 Take part in the June Slots Battle at InstaCasino, running until 30th June 2017 and race to the top for travel vouchers, cash, Free Spins and gadgets. Play your favorites or choose to try some new slots and collect 1 point for every €1 wagered. The TOP20 scorers at the end of the race will win a prize each. The leader board is updated daily. To qualify for any prize a minimum of €100 needs to be wagered during the campaign. The race winners will be announced and accounts credited on 3rd July 2017. The RealSpins can be played on Dead or Alive™, Starburst, Joker Pro™, Lights, Wild Wild West: The Great Train Heist™, Fruit Shop, Drive: Multiplier Mayhem, 7Sins, Book of Dead, Fire Joker, Hugo, Jade Magician, Aztec Idols, Gold Lab, Second Strike, Spinions Beach Party. Real Spins are Free Spins with no wagering on the winnings from them. Terms and conditions apply.